Disney and Spectrum Collections have now returned to unveil another collaboration, this time with Mickey as the star of the collection. 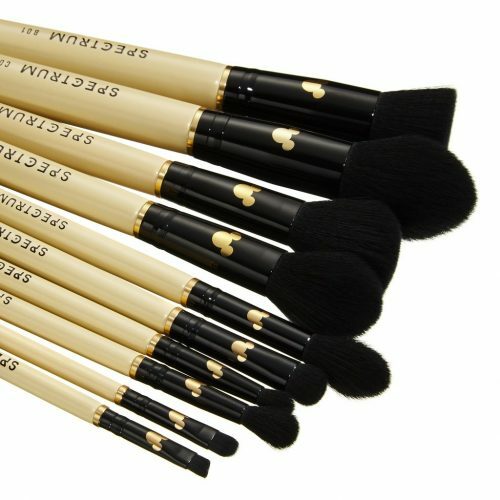 Slated to release on 28th February, the upcoming range features a set of 10 makeup brushes perfect for your travels. 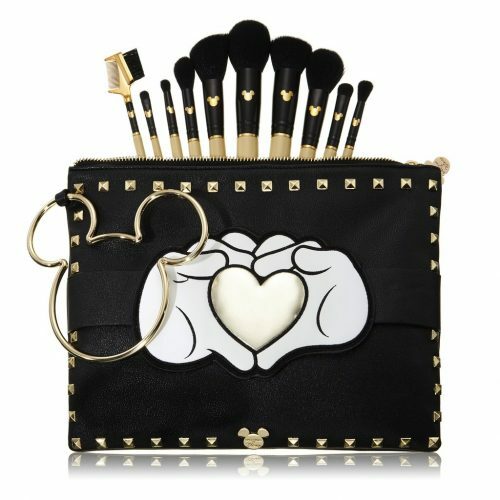 Decorated with a golden Mickey motif, the 10-piece set is available for purchase individually or as a bundle which comes in a special-edition makeup bag designed with graphics and hardware inspired by the beloved character. You can get your hands on these via spectrumcollections.com. As they are based in UK, sign up with us to gain access to our UK warehouse to make some savings from choosing local shipping!